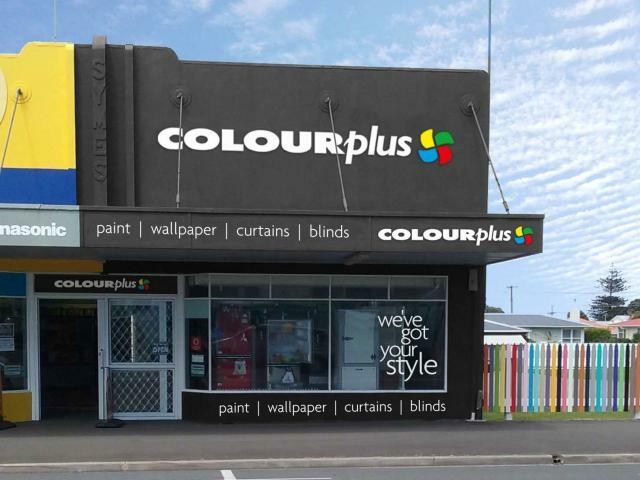 The Colourplus Opunake store is part of Sinclair Electrical and Refrigeration Ltd. The store stocks a wide range of decorating supplies to help you complete your projects, along with accessories and a wide range of home appliances, blinds, curtains and giftware. Brian and Monique Sinclair purchased the business from Morris & Ockhuysen Ltd. who had run the Colourplus Opunake store for 40 years. Brian and Monique have been in the electrical and refrigeration business for 15 years, and are enjoying extending their range of Colourplus products and services.